Our #1 Best-Selling HERO Product! My husband has suffered from very painful gout associated with a kidney disease for a couple of years and the only medical course of action is steroids and he is so over steroids and the negative effects they have on his body. We researched a broad range of natural remedies and came across the Tumeric, Black Pepper and Ginger combination. This product has worked a treat and my husband has been gout free for about 8 months now and not having to take nasty steroids has been a blessing for all of us. What an amazing product this is. Hi Carolyn, thank you so much for sharing your story with us. It is wonderful hear the benefits of turmeric and how it helps in so many different ways. We have heard this story of gout and turmeric a number of times, so we are so pleased you wrote about it. Thank you. My dad and I take this turmeric daily, and now my aunty has also joined us. Dad is 85 and he says it helps him stay healthy to continue his dancing. My aunty says her overall health feels much better now. 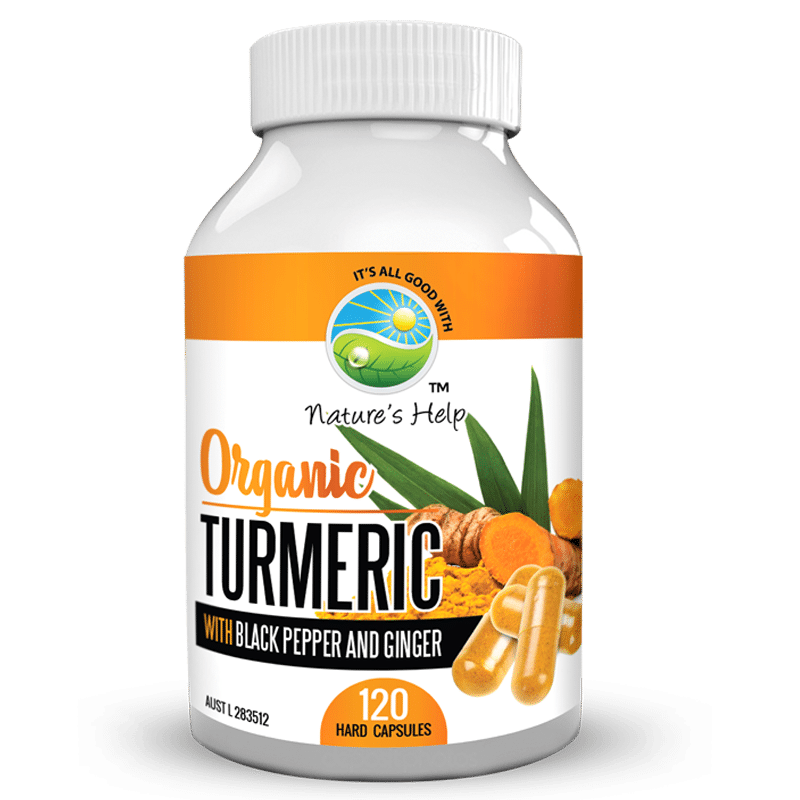 I take them as part of a regimen for my hashimoto’s hypothyroid, and feel much better overall with this quality turmeric. Thank you for comment. It made us all smile here in the office to hear your dad is still dancing at 85 years of age.